Debra talks about our warm, welcoming office staff. 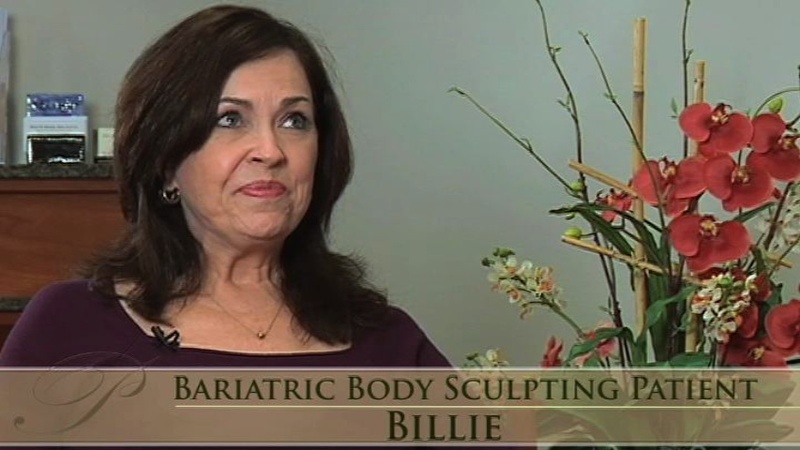 Kathi tells us how her tummy tuck has changed her life for the better. Johanna tells us about Dr. Mosier’s professionalism and friendliness. 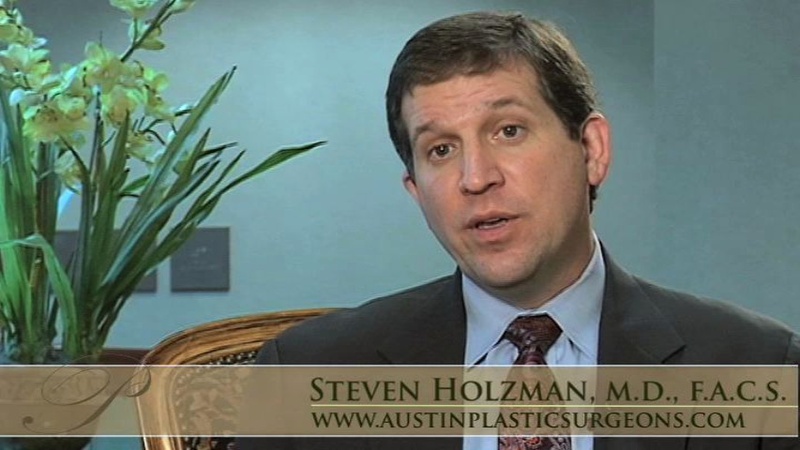 Billie appreciates the compassion Dr. Holzman has for his patients. 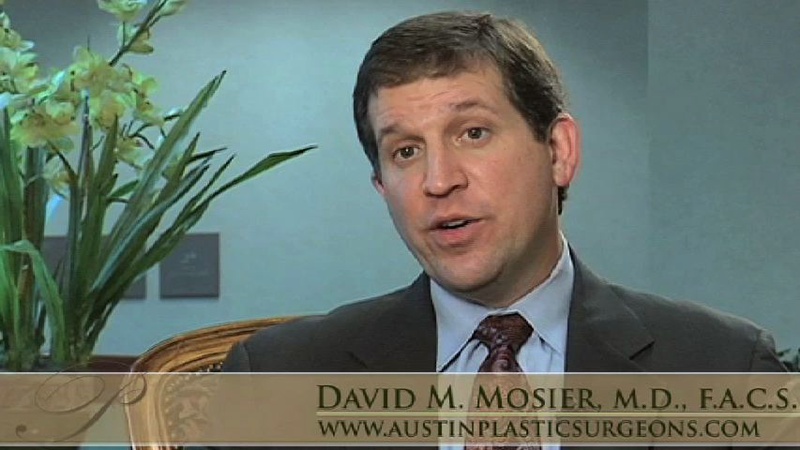 Dr. Mosier talks about the benefits of breast reduction surgery. 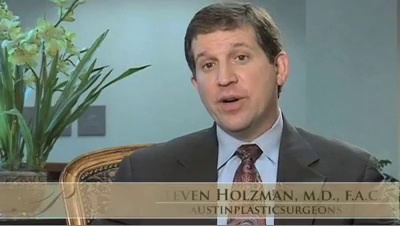 Dr. Holzman describes the typical breast lift patient. 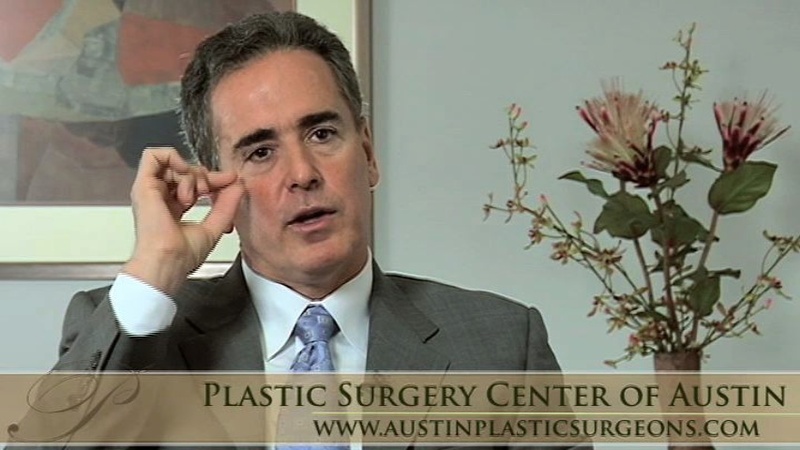 We give patients 4 incision options in breast augmentation surgery. 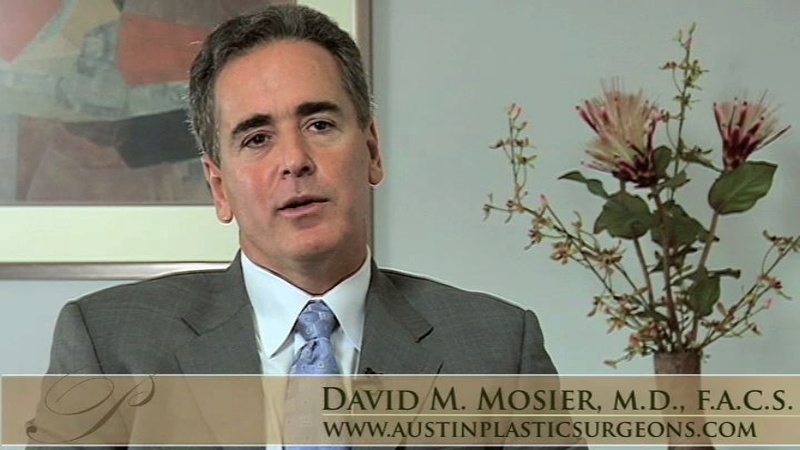 Correct breast implant placement gives the breast a more natural look. 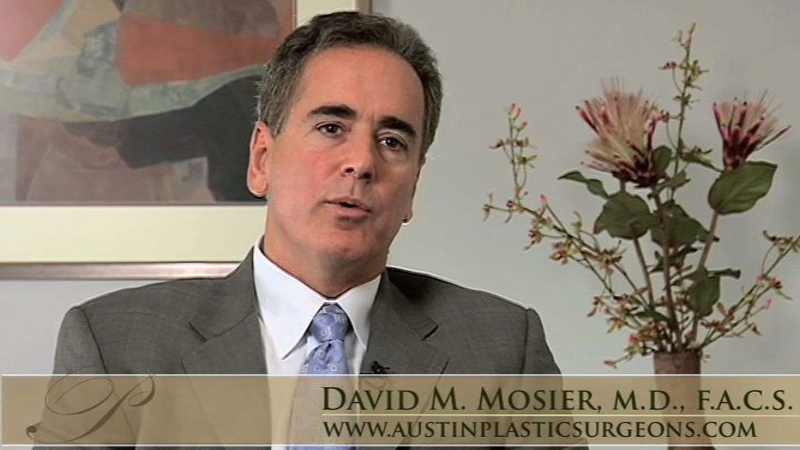 Patients have many options in choosing breast implants. 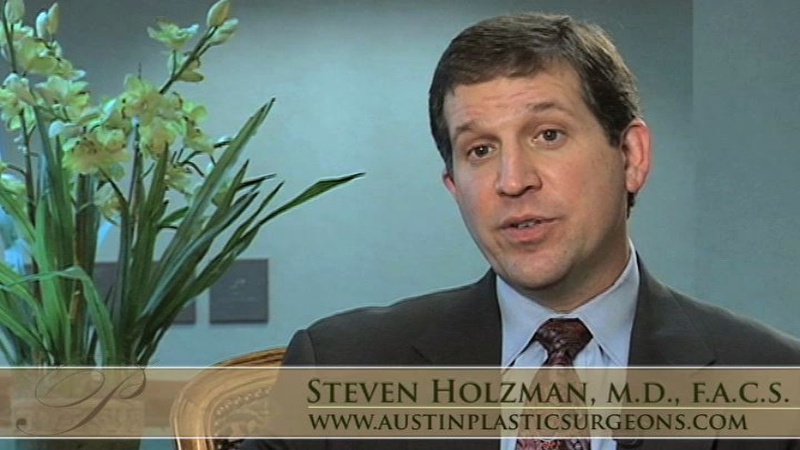 Dr. Holzman gives an overview of breast enlargement surgery. This ultrasonic system breaks up fat in difficult areas to treat. 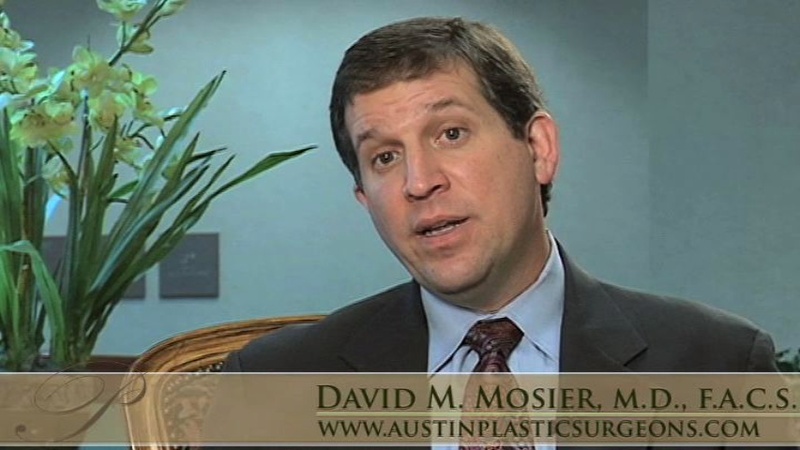 Dr. Mosier describes his approach to tummy tucks. Remove stubborn fat that you can’t get rid of with exercise alone. Give your entire body a lift following weight-loss surgery. 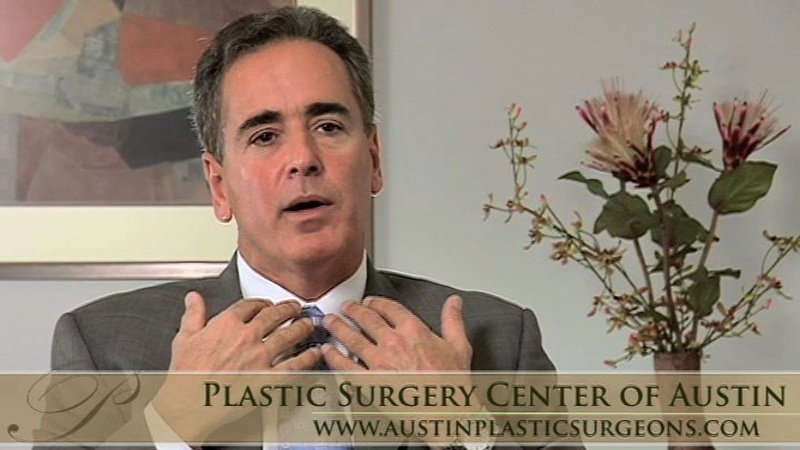 We help men restore their self confidence with male breast reduction. 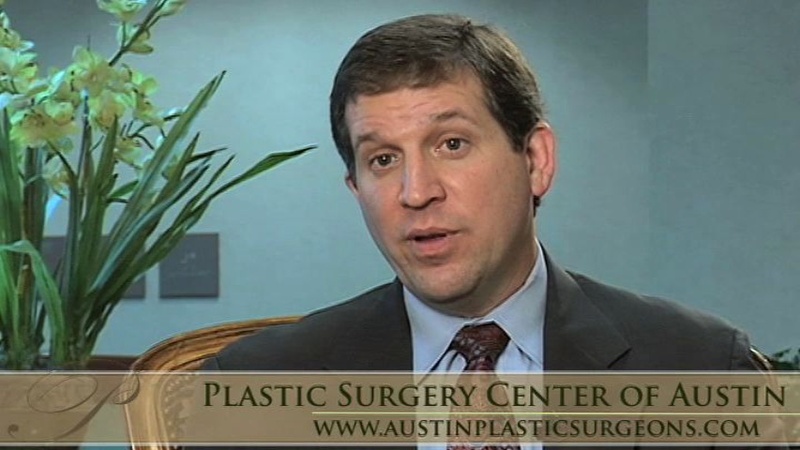 We keep our patients safe by taking a conservative approach to surgery. 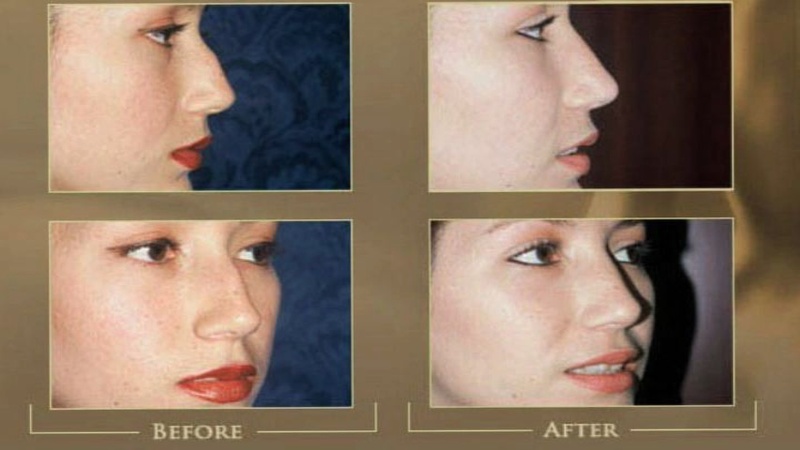 Even the smallest change to your nose can make a big difference. We offer a variety of non-surgical face rejuvenation treatments. Let us reverse the signs of aging with a neck lift. Our forehead lift, or brow lift, takes years off your face. Eliminate your ‘tired look’ with an eyelid lift. 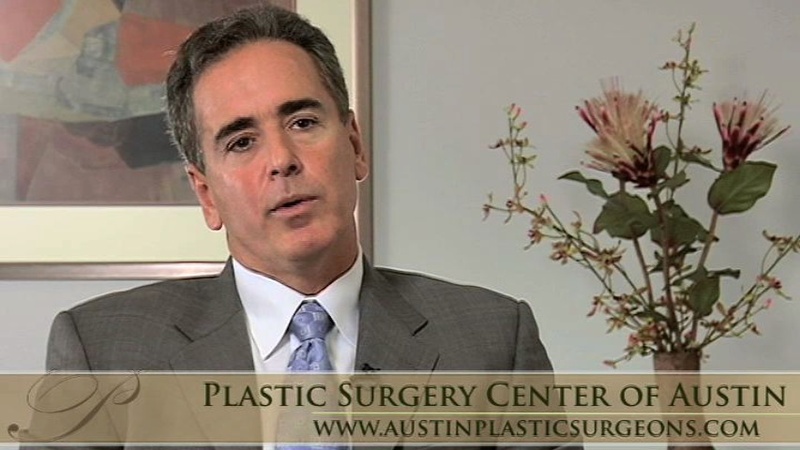 We give our facelift patients a youthful, natural-looking result. Dr. Mosier talks about the different factors that determine recovery time. We offer convenient care in a clean and comfortable environment. We give patients financing options to make procedures more affordable. Our financial coordinator walks you through your first consultation.